What is the basic ingredient for sales growth? You may say leads, but where do they come from? The answer is prospecting, the basic sales skill without which your sales pipeline will be barren. Sales prospecting helps to develop long term relationships with prospective business partners and leads, thus increasing conversion numbers. 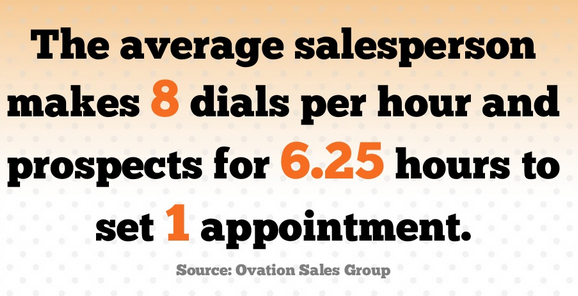 Here are the eight best sales prospecting practices. Sales prospecting is not for the faint hearted. You will feel dejected from constant rejections and no answer scenarios. 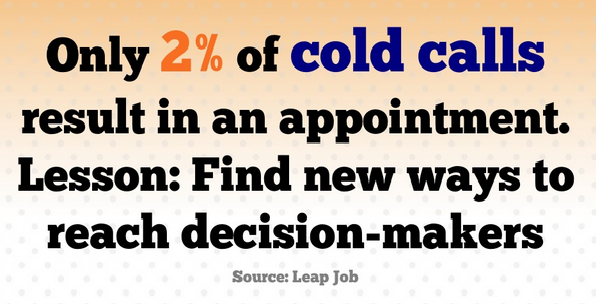 How many times have you yourself ignored a badly drafted cold call? 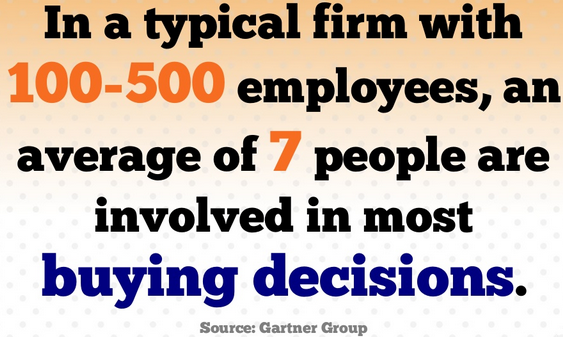 The best way is to incorporate discipline for your sales prospecting. Allocate at least an hour every day to prospect. Even if you face a resounding ‘no’ at the beginning, be consistent in your efforts. Soon, you will learn to get over rejections and be an expert in turning it over as a conversion. 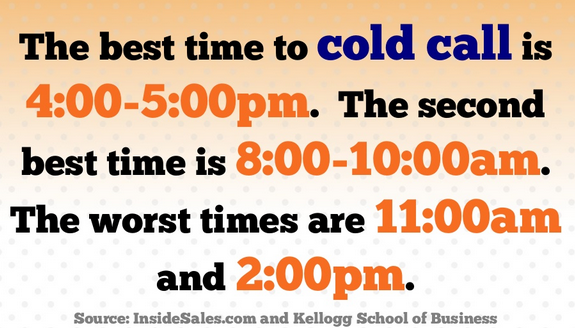 Here are some of the best times to practice. You may try the methods suitable to your industry or concoct a combination of online and offline methods. The bottom line is to get out of your comfort zone and try new tactics. Jeffrey Hayzlett, former CMO of Kodak once quoted,"You have 18 seconds to capture someone’s attention and an additional 100 seconds to convince them.” What this means for you is to prepare an introduction that is concise and made-to-impress. Focusing on their pain areas and being up-to-date about their professional/personal life will help. 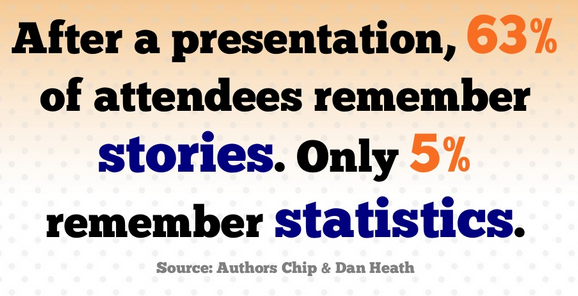 Using stories is a great help, as is illustrated in the below statistic. 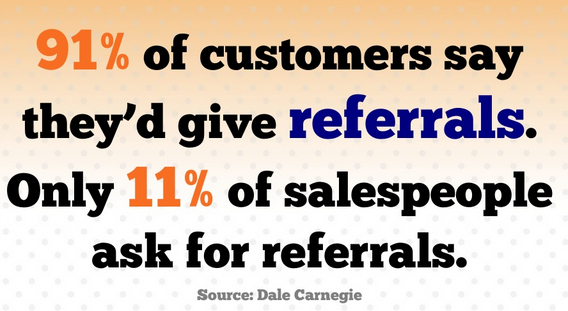 Referral prospecting has immense value. You double the chances of getting new customers and can leverage the power of free word-of-mouth advertising. The referrer gets a chance to help his network fulfill unmet and urgent business needs. The referee gets proven solutions to his business problems. 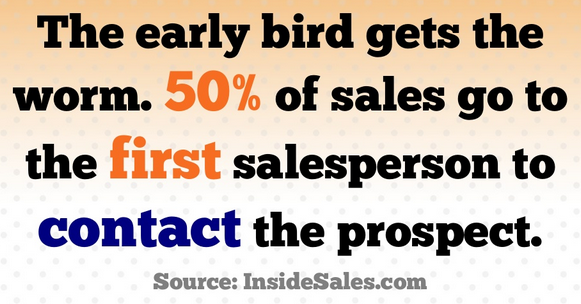 The below stats should encourage you to confidently ask for referrals. People love value in any conversation and purchase. Create a proposition that will convince new potential prospects why they should invest time/money for your service/product. Research what your competitors use and draft your strategies that will put you one step ahead of them. The best way is to create actionable content that will engage your audience enough to give you a call back or a follow-up mail. In the art of war, flanking maneuvers always bring victory. Don your networking hat and find out more about your prospect’s hierarchy in his organization. Once you find out who his boss is, try setting a call with the boss to let him know that his department personnel are actively making inquiries for your product/service. Apart from serving a mind retention tactic for your brand, such initiatives will force your prospect to start active communication with you. Identify key personnel in the company to make your flanking task easier. Corporate intelligence can bring great first-mover advantage to your sales efforts. 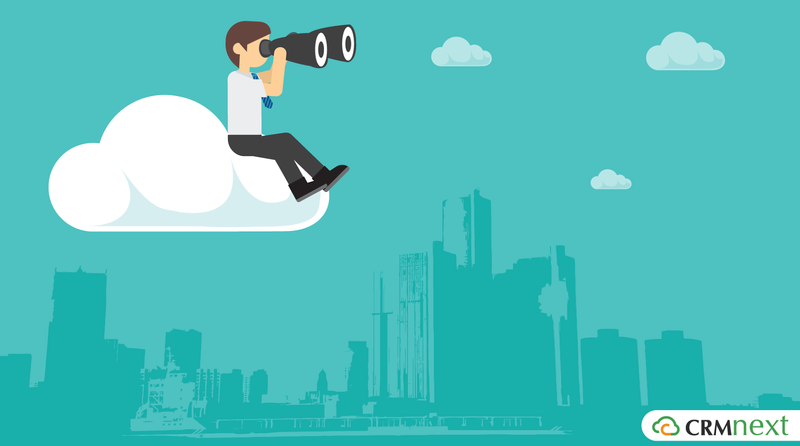 With the help of social CRM, track your prospects feed to find out what is happening in their lives. Have they been promoted? Be the first to congratulate them. Find out from where your website visitors are coming from. Are your SEO efforts bringing results? Did your lead come from a mass-mailing campaign? Such intelligence will allow you to customize your messaging and divert efforts towards successful marketing campaigns. The above eight tactics will help you grow from an average sales person to a great sales professional. Implement them in your daily work routine with the help of sales CRM software.